March Photo Contest Winner! 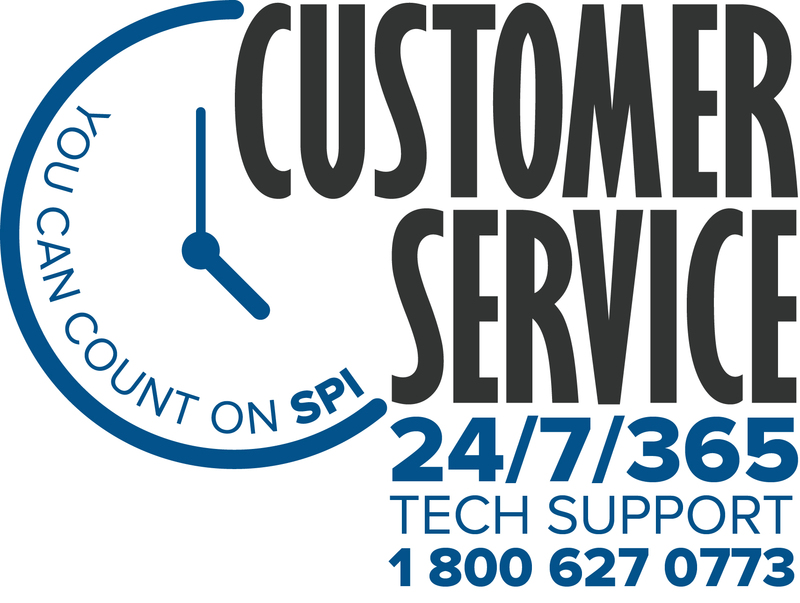 – Specialty Products, Inc. The SPI Photo Contest is going strong! We have received so many great pictures. Here is our MARCH 2016 SPI Photo Contest Winner! This lucky participant has just won a $100 gift certificate to Amazon, or a $100 credit on their next SPI invoice, their choice! Great job! Congratulations to Tim Fisher of Equi-Turf! This photo shows E-Flex™, a privately labeled product. Equi-Turf is a flooring system “poured-in-place”, non-porous, permanent, rubber surface, custom-installed to your specific location and application providing a seamless surface. It is comprised of a bottom layer, or cushion layer, this is a unique combination of pure rubber (recycled, industrial scrap rubber) and a high-strength, polyurethane binder. The top layer or wearing layer is a specially formulated 2-component Polyurea surface. This particular photo is of a horse breeding room. 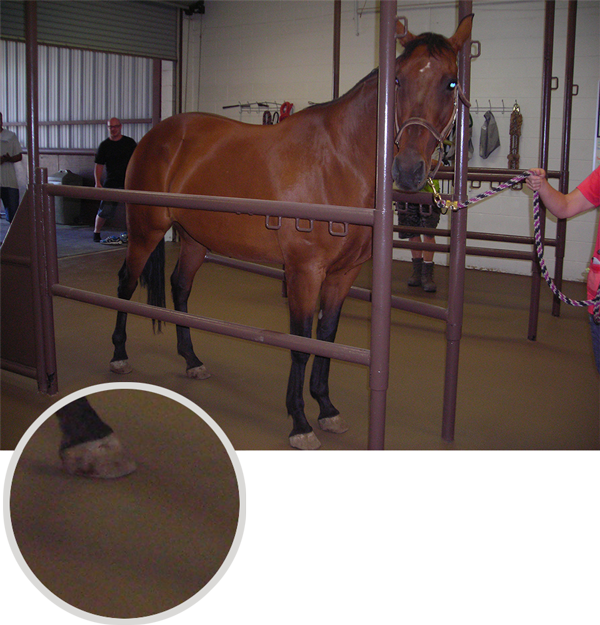 As you can see, the horse’s hooves leave no impression on the mat, yet it is cushioned, strong, seamless and resilient. For more information, visit www.equiturf.com.